The Awards will now be held biannually. Who will you nominate for the 2020 Awards? 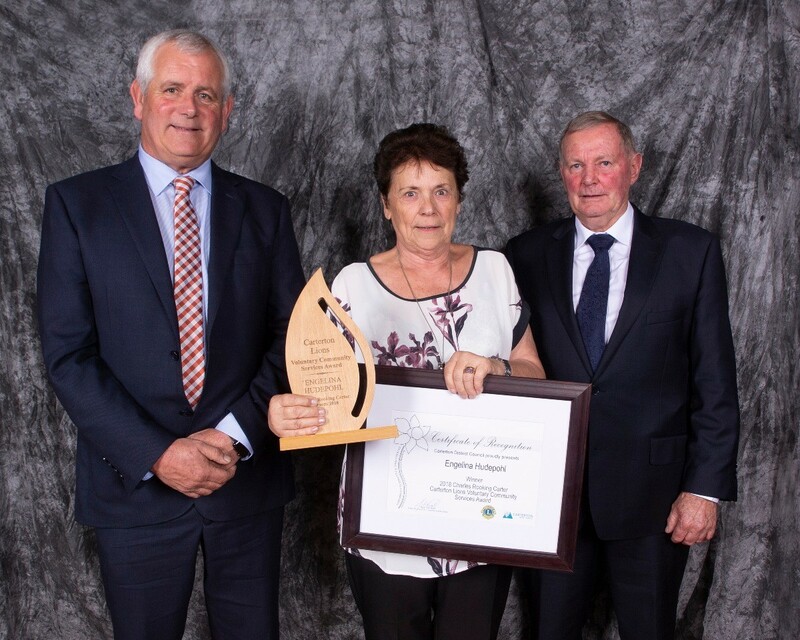 To date, over 136 Charles Rooking Carter Community awards have been given to people who generously provide time, passion and commitment to making Carterton a caring and thriving place to live. 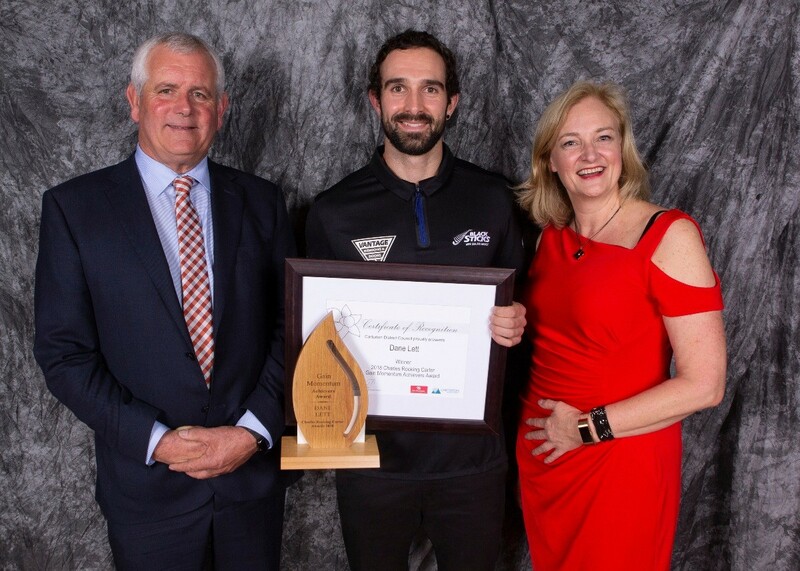 Celebrating Carterton’s coolest people in 2018! 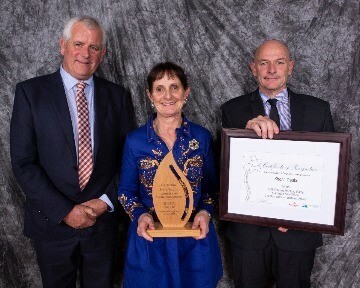 The Charles Rooking Carter Awards, were held at the Carterton Events Centre on Friday 15th June, where the community came together to celebrate Carterton’s coolest people. This award is open to any person or organisation who has carried out meritorius voluntary community service. Deserving voluntary services can fall into one or more of the following areas: social & community, services to sport and recreation, arts and cultural. For an individual or organisation who has excelled in the sporting, cultural or academic field. 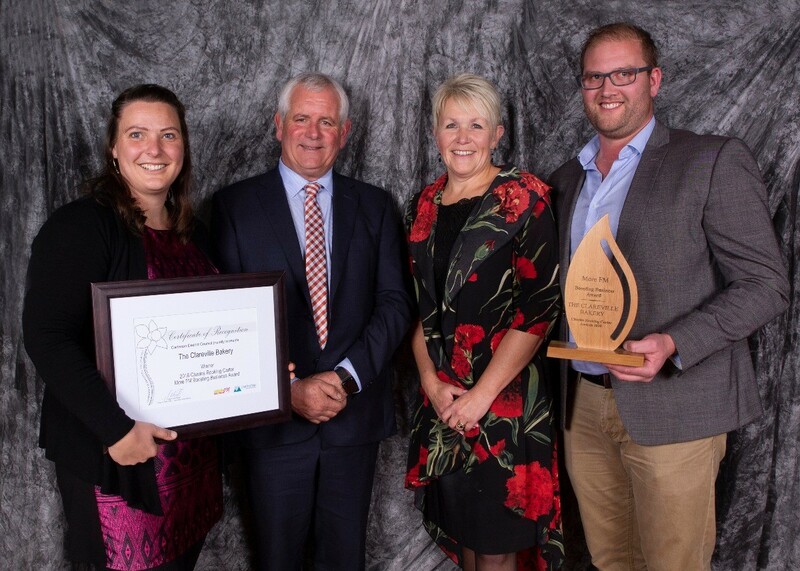 To recognise an individual or business/organisation that leads the Carterton community showing growth, innovation, sustainability and creativity, and who encourages and celebrates business excellence. 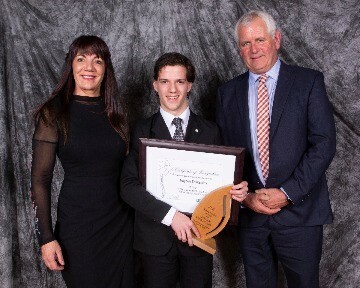 To recognise a young person (under 25 years) who has demonstrated outstanding leadership. To recognise the courage and commitment of an individual or organisation eg. fire service, Search and Rescue (SAR) or a local citizen that has faced a significant personal challenge. 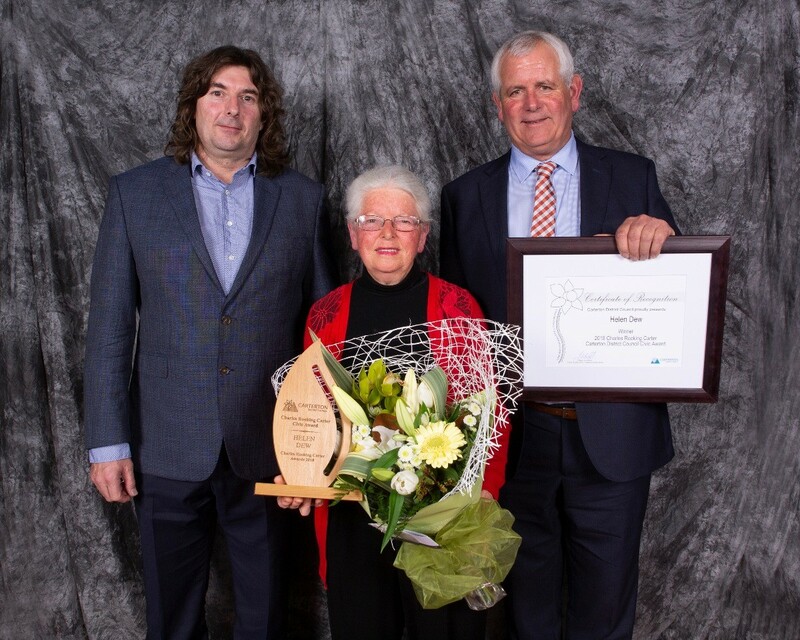 This elite award recognises an individual for their outstanding and innovative service to others in the community over a significant period of time.